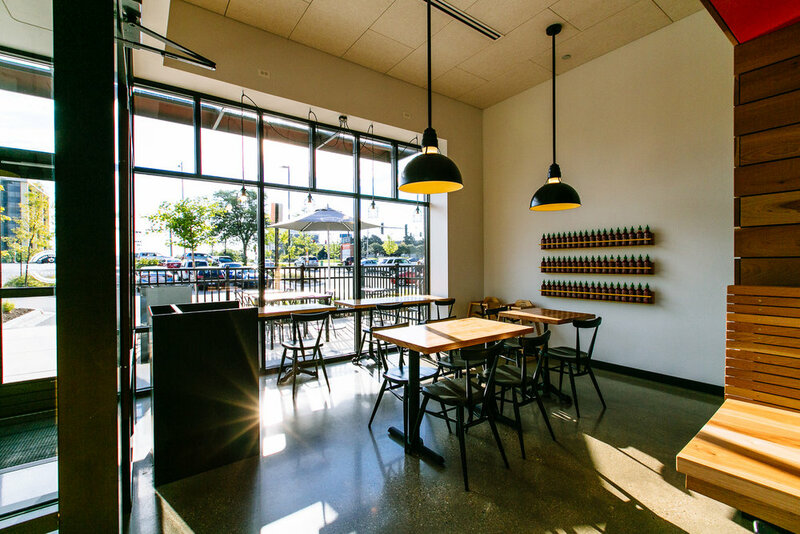 Wilkus Architects works with ShopHouse on their new Southeast Asian concept throughout the U.S.
ShopHouse is a Southeast Asian inspired fast-casual kitchen concept with an amazing taste for flavor. The word Shop-House defines architecture at it’s roots, originating from the iconic Southeast Asian structure with the shop below, and house above. The design elements of the space itself exemplify the cultures of Thailand, Vietnam, Malaysia and Singapore, which is the inspiration behind the food itself. 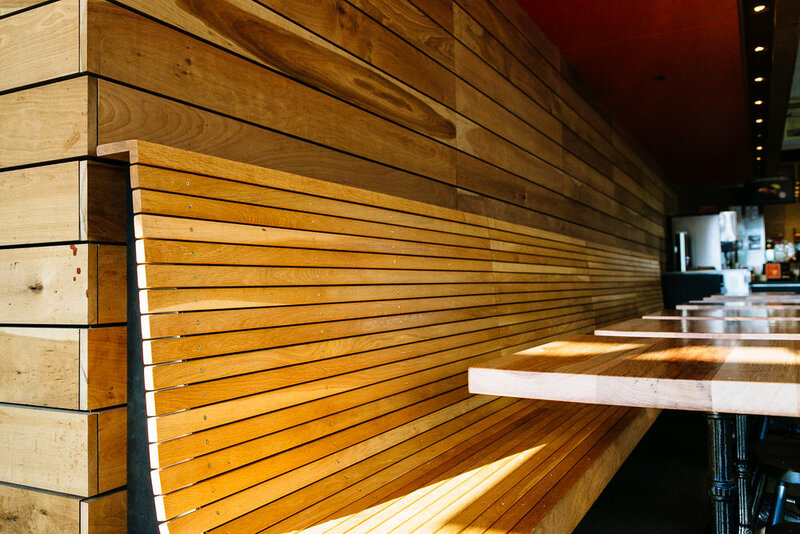 Wilkus Architects, recommended through their relationship with Chipotle Mexican Grill, joined the team with over 15+ years experience as a leader in fast casual restaurant design. Wilkus Architects provided full-scope design services and concept management with continued contribution to the development process. Supported by a great staff, vibrant culinary tradition and sourced ingredients, ShopHouse is quickly becoming an established brand and dining favorite.